Like the PS4 and PS3, there is a distinct lack of casino games on the PlayStation Vita and PlayStation TV, which comes as a disappointment to fans of this genre. Most casino games are either focused on mobile devices or PC, but it’s surprising that the PS Vita isn’t included in this list – after all, it is a portable console. 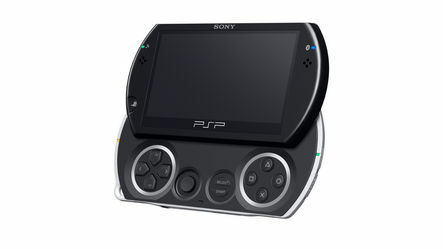 The PSPgo is the latest PSP model from Sony, released on October 1st 2009. The PSPgo is the smallest and lightest PSP yet, weighing in a just 160g. It’s 50% smaller and 40% lighter than the original PSP (PSP-1000). We’ve been playing with the PSPgo for a couple of days now and though it was about time we share out thoughts. In short, the new model is great but there are a few short-comings.